This session will explore the affordances of technology in teaching and learning as well as the importance of IT staff and educators being committed to understanding each other’s point of view. The mission of the school is more than simply running an email server or a data center. Although IT services are critical, the end goal is improving student outcomes. 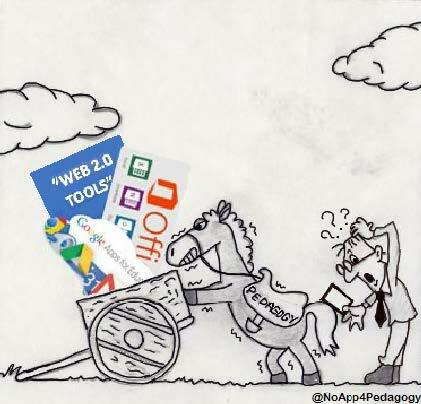 We owe it to our students to work toward this goal together and overcome the trap of putting the cart before the horse with education technology.